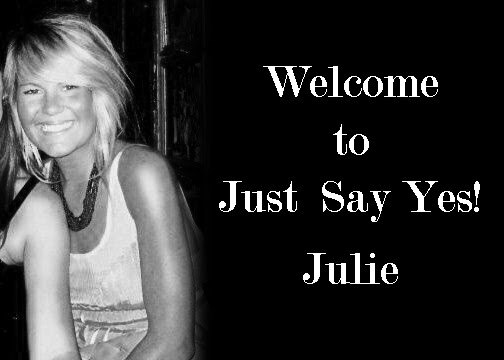 Just Say Yes Events: Welcome Julie Schurman!! 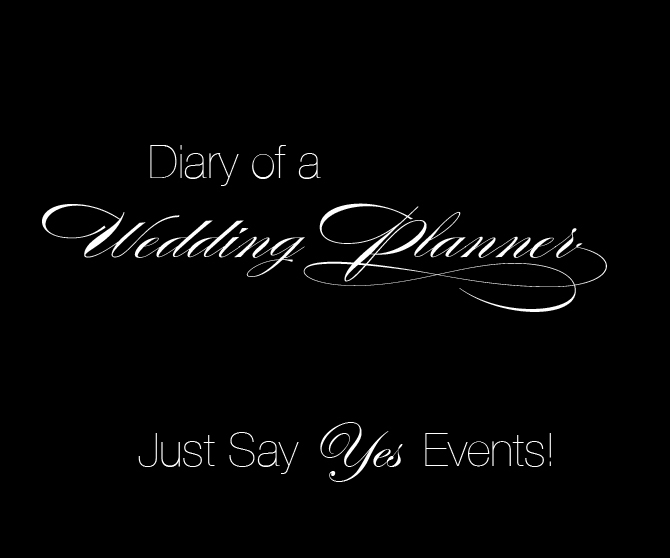 Just Say Yes Events is so proud to have a new addition, Julie Schurman! She is the perfect fit, bringing a vibrant and fun attitude along with the sweetest southern accent! Julie will be working under Creative Director & lead coordinator Barbara Mouradian learning everything about the event industry. Everyone let's give a warm welcome to JULIE!! I didnt know I had a southern accent! ha! Very excited to learn from the best!